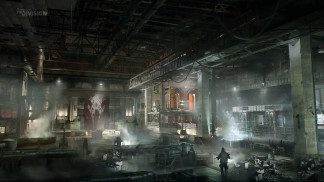 In the first Incursion called “Falcon Lost“, you will have to find a missing Joint Task Force patrol inside the WarrenGate water preparation facility of the city, which is located in the underground and right next to the WarrenGate Power Plant. Besides that, stopping the Last Man Battalion from taking control over that area by destroying one of their APCs is the main objective. 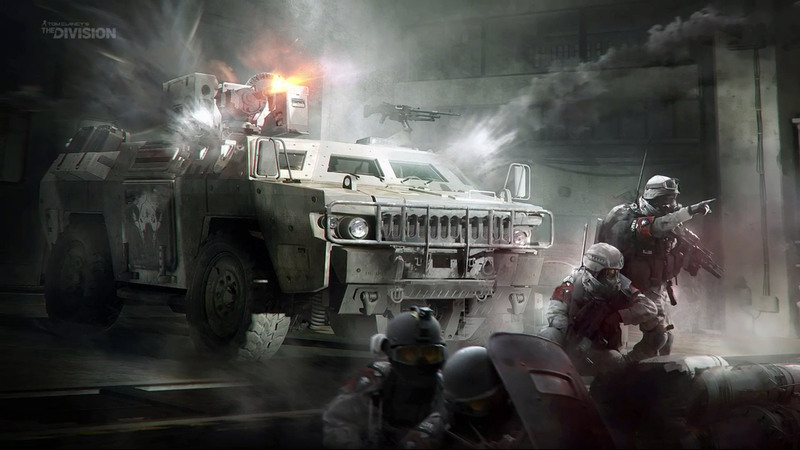 The main objective in Falcon Lost is to damage and destroy the APC of the LMB. The APC can only be damaged with the provided C4 explosive. Every 4 waves a NPC carrier will spawn with this explosive equipped. 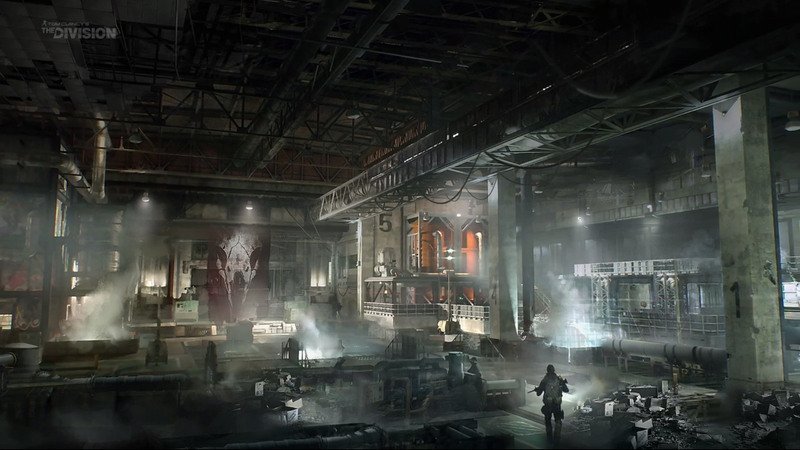 This carrier needs to be eliminated as fast as possible as new enemies will reach the facility in the same wave after some minutes. After picking up the explosive, you will have to fight your way through the enemies to the APC, which is additionally protected by two auto turrets. These turrets can be deactivated on the left and right side of the APC. While it’s not necessary to disable them, you could save your Signature Skill or other healing skills for other critical moments. Ideally two players help you by turning them off on each side while you or somebody else is planting the C4 on the back side of the APC. It then takes a few seconds until it explodes. You have to do this 4 times until the APC is destroyed and the rewards are yours. The following video shows how to complete this Incursion and additionally provides some useful tips.